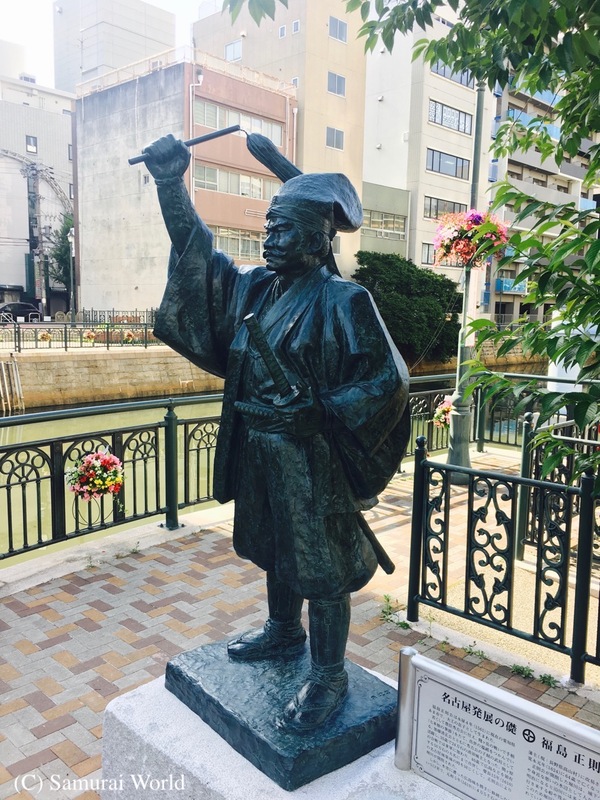 Hojo Tokimune was born an elite warrior and statesman, destined to rule his clan and country, on June 5, 1251, to the fifthShikken(Regent) to the Shogun, Hojo Tokiyori. 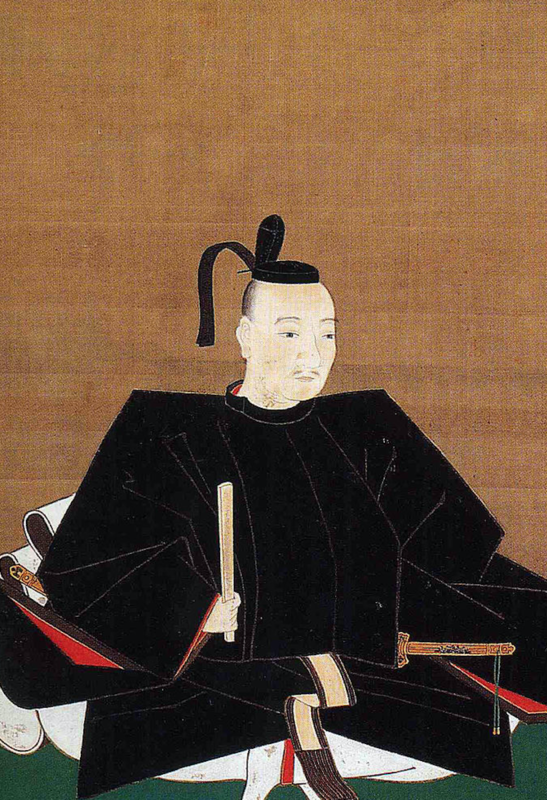 Tokimune would become eighth Regent at age 18. 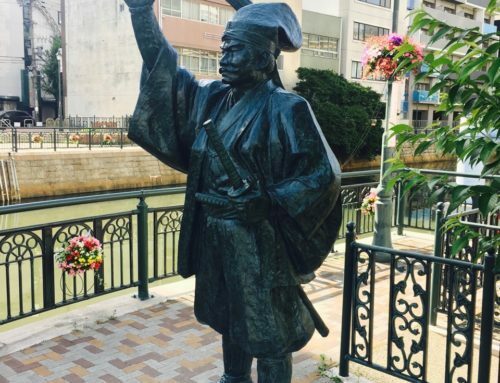 The Hojo Regents at this time were the de facto rulers of Japan, effectively controlling the figurehead shogunate. 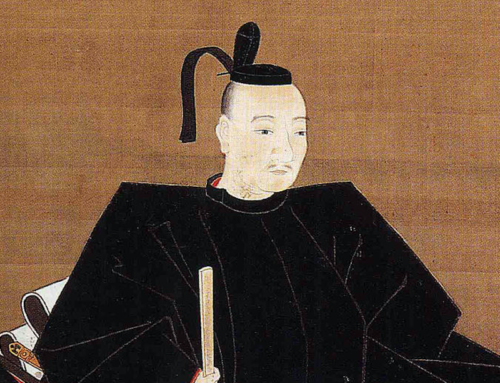 Tokimune was, like his father, a ruthless leader and a powerful politician, displaying great strength and influence in the Imperial and Shogunate courts. In January of 1268, Kublai Khan, leader of the Mongols sent written explicit intimidations via his envoys demanding Japan submit to his control. Tokimune sent the envoys home without an answer. The Great Khan sent four more contingents of envoys over the following two years, each were turned away on the orders of Tokimune. Angered, the Mongols launched an invasion of Japan in 1274. 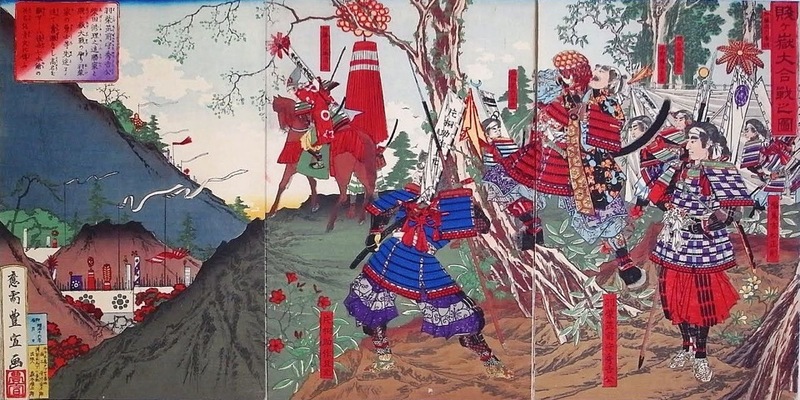 This invasion was thwarted by a typhoon, and by the samurai class of Japanese warriors. The following year, 1275, another delegate of five representatives were sent to Japan and refused to leave without a reply. 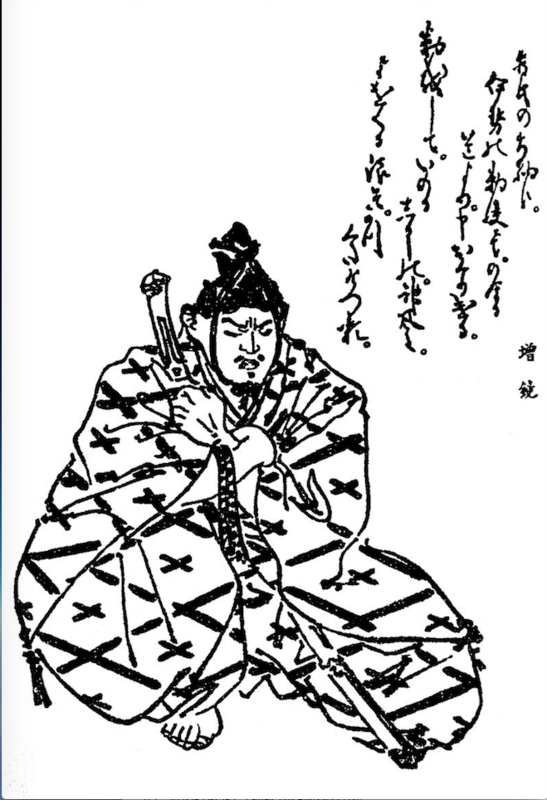 Tokimune had them brought from Kyushu to the seat of government in Kamakura, where he executed them. With no word from his envoys, Kublai Khan sent another five, who were promptly executed on arrival. For this, the Mongols launched yet another greater invasion in 1281. 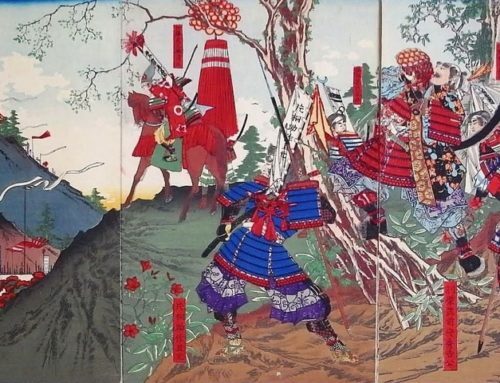 This too was thwarted by the samurai, and by a large typhoon, leading to the rise of the myth the divine Kamikaze, and to the belief of Japan’s infallibility that remained until 1945. 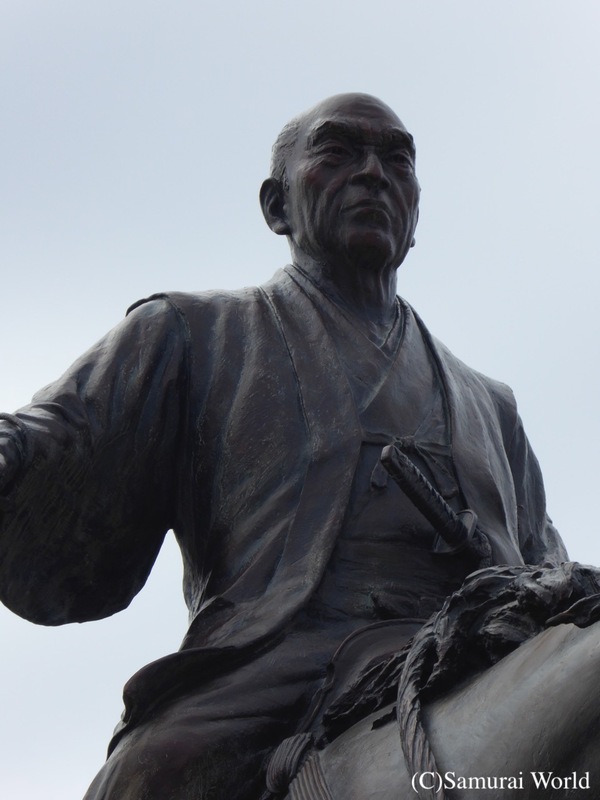 Tokimune was foremost in the planning of the defense of Japan and was front line leading his men against the much-feared Mongols. 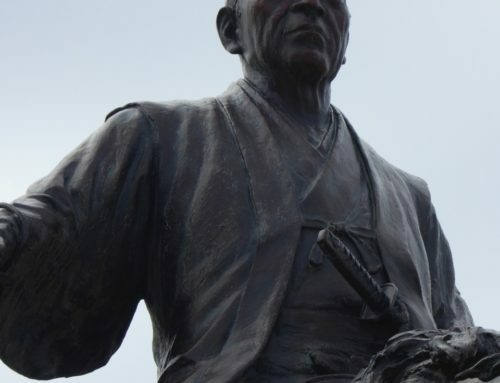 Wanting to weed out cowardice in his newly formed samurai forces, he asked the Zen Master, Mugaku Sogen for advice. 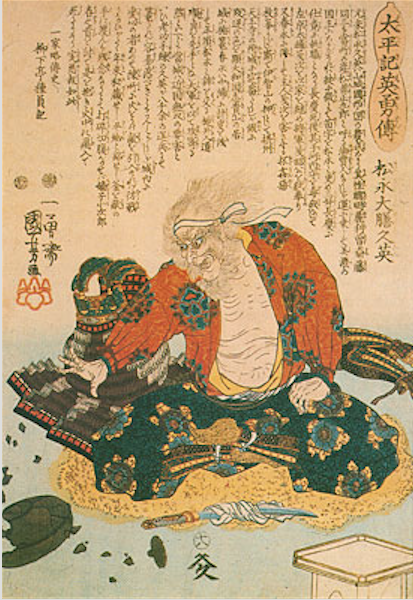 Mugen suggested he have his men practice Zen to discover and defeat the inner source of fear within them. 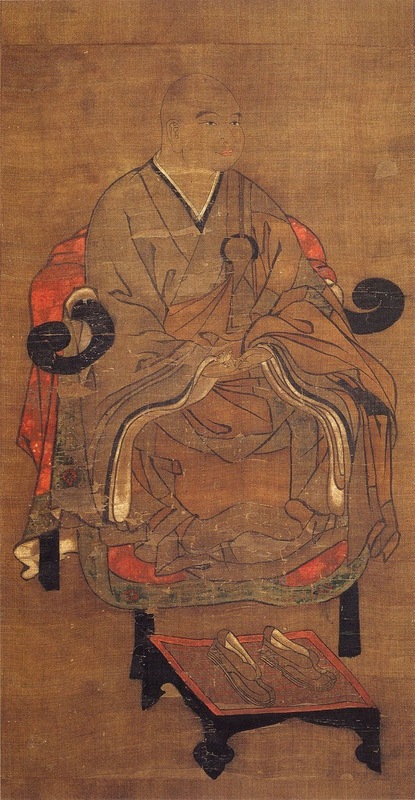 Because of this, Tokimune’s influence led to the spread of Zen Buddhism across Japan, particularly among the samurai. 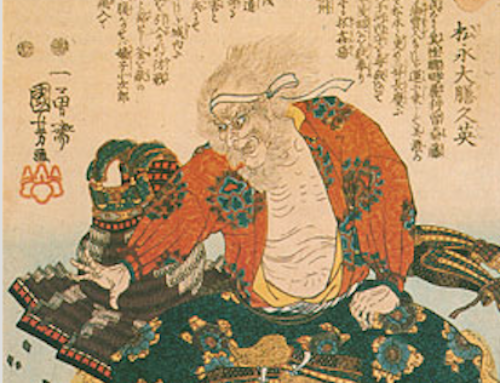 Tokimune died April 20, 1284, aged 33 of tuberculosis and heart disease. He was buried at the now National Treasure designated Enkaku-ji Temple in Yamanouchi, Kamakura.